It has been a busy week for baby news, and this one is a little out of the ordinary. A South American nun who was rushed to hospital complaining of severe stomach pains has given birth to a baby boy. 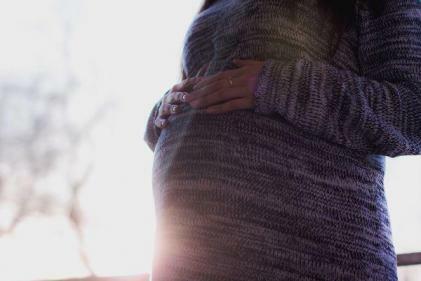 The sister, who is a member of a holy order in Macerata, Italy, claims to have had no idea that she was pregnant. While her fellow sisters were puzzled as to what was wrong with the nun, the doctors were able to diagnose her very quickly after her arrival at A&E. 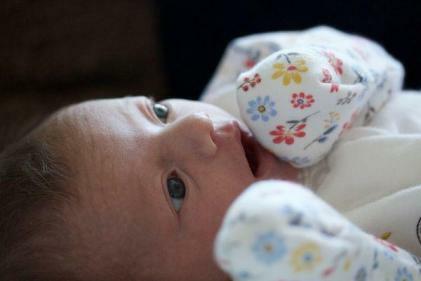 According to reports, the baby was born healthy and is currently undergoing standard tests and check-ups in hospital. Furthermore, it has been reported that the nun’s convent have expressed a desire to take care of the child. This is not the first case of its kind in recent years. Last year, a 33-year-old nun gave birth to a son in Italy, going on to name the child after Pope Francis.